Free Shipping Included! 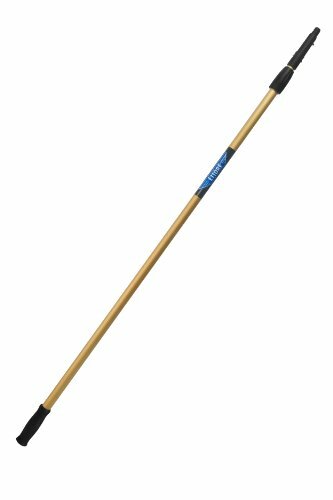 Ettore 42108 REA-C-H- Extension Pole, 2 Section, 8 Feet (Pack of 6) by Ettore at Blog Free Here. MPN: 42108. Hurry! Limited time offer. Offer valid only while supplies last. High reach cleaning on steroids. Fluted and serrated on every section, our poles are 20% stronger than our competition at all extended lengths. High reach cleaning on steroids. Fluted and serrated on every section, our poles are 20% stronger than our competition at all extended lengths. Click-Lock feature on every tool assures safe and quick "change out". Utilizing the finest materials to provide the most durable, longest lasting poles available. These poles are virtually indestructible. All of our poles have been designed to the finest tolerances to friction fit all of our tools, as well as our competitors.